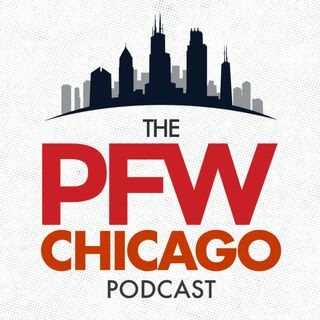 The Chicago Football Fantasy Podcast is presented by your Chicagoland & Northwest Indiana Chevy dealers. Go to ChevyDrivesChicago.com today! Arthur Arkush joins John Sahly in studio to talk about how far Eddie Royal moves up with Kevin White's injury. Sahly interviews Sports Illustrated's lead fantasy writer Michael Beller to talk about why he's avoiding DeMarco Murray at this current ADP, and training camp battles to watch. Sahly and Arkush also talk about Evan Silva's ... See More comments about using Vegas lines in DFS.